What's new in version 1.0 of ESPproMon? - App Features - ESPproMon Smart Meter and Home Automation Community. Google Nest, British Gas Hive and Apple HomeKit on a budget. What's new in version 1.0 of ESPproMon? On the face of it very little has changed from the pre-release versions, but under the hood there are some interesting changes. It’s now one of the very few multi faceted smartphone apps currently available, anywhere. 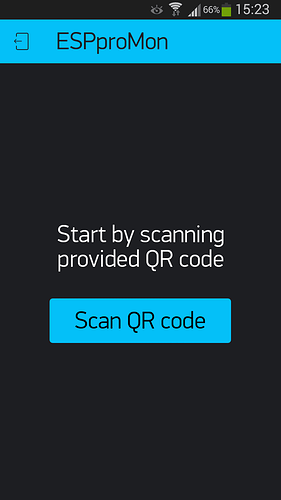 After you have downloaded the app and created an account on our cloud based server you will be asked to scan one of several QR code images. 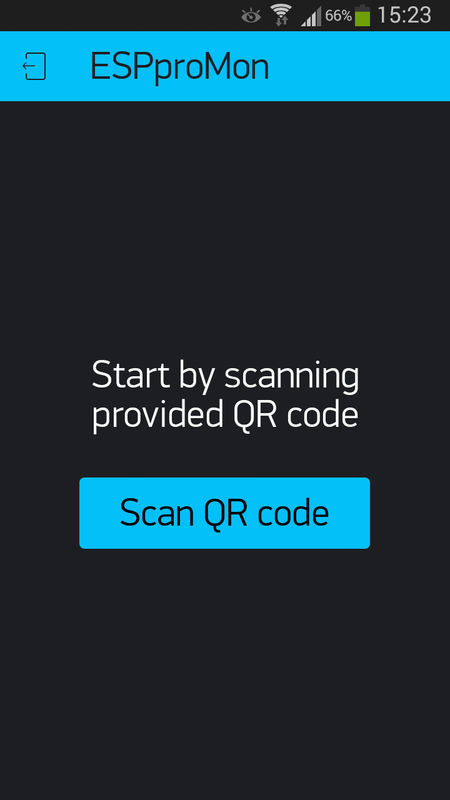 Each QR code image effectively creates a separate app in it’s own right, but all contained within a single app on your smartphone. We will provide more details in due course of the various QR codes available but we will start off here with the regular ESPproMon QR code. The image sizes for the QR codes are intentionally very small, pocket sized you might say. The QR code image below is what 99% of ESPproMon users should currently use. So what’s contained within the other QR code images? There’s the Mars Lander project and the A to Z of Astrophysics project. An ESP32Mon (still under development) for use with an ESP32. A few other variants and some undisclosed projects. ESP32Mon (still under development) for use with an ESP32 . Any updates on when ESP32Mon will be released? is there a pre-release version for testers to try out, review, prepare some sample demos? Lack of demand for the firmware means we will not be releasing a version for the ESP32.